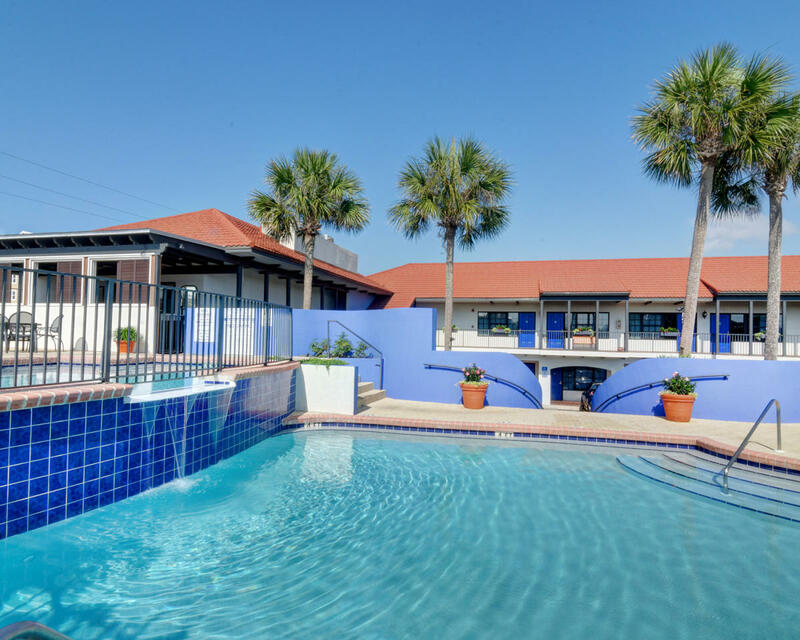 Located just steps from the beach, Beachside Inn’s colorful, cozy rooms feature a kitchenette with a mini-fridge, microwave, and daily coffee service. 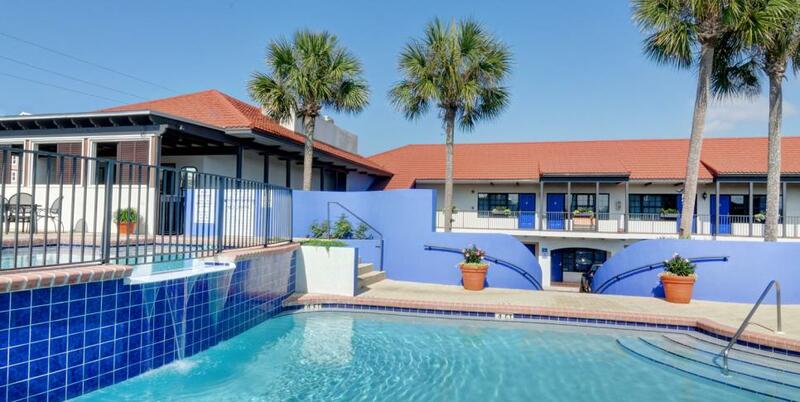 Property amenities include a two-tier swimming pool, hot tub as well as on-site bike rentals, sidewalk café and restaurant. Pet-friendly rooms available.